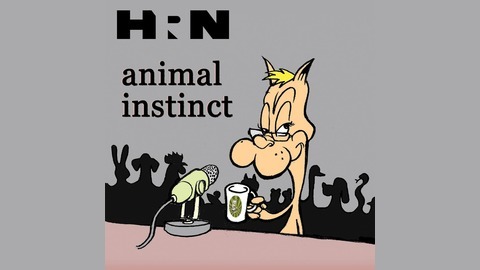 On the season finale of Animal Instinct, Celia is joined by Denise Herman, founder and head trainer of The Empire of the Dog. 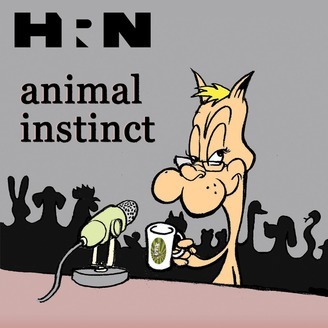 Celia and Denise talk about high-tech pet toys and recap Celia's favorite Animal Instinct moments as Celia prepares to take a brief break from the show. Be sure to keep in touch and send in topic suggestions, questions, and messages!